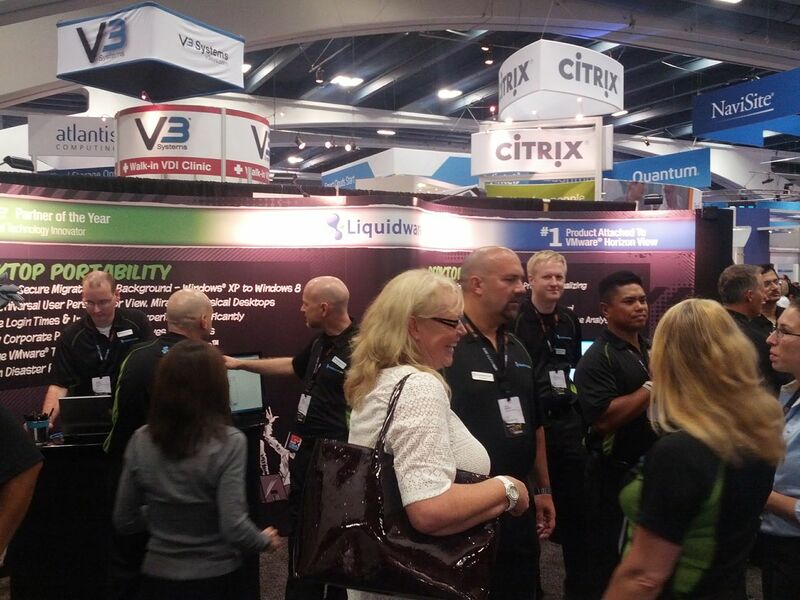 Today VMworld 2013 opened with the Solutions Exchange Welcome Reception. Here all of the vendor booths are open to discuss their latest technology. 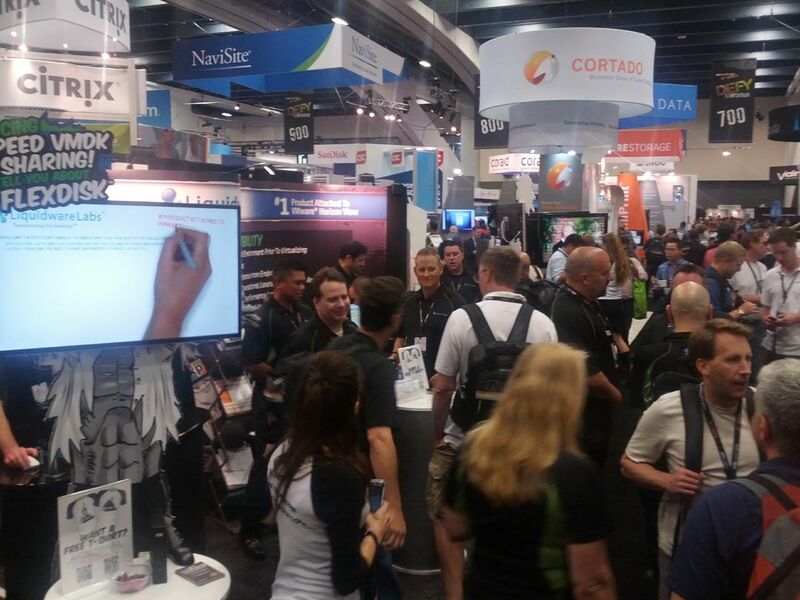 For the attendees food and drink are abundant and it is always a great start to VMworld. 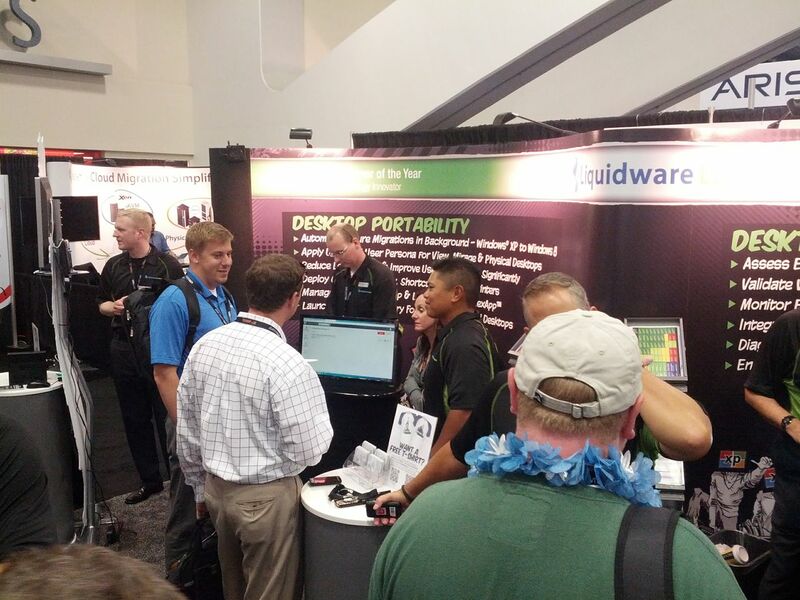 Liquidware Labs opened their booth ready to discuss ProfileUnity, Stratusphere UX, FlexDisk, FlexIO and more with the many attendees. 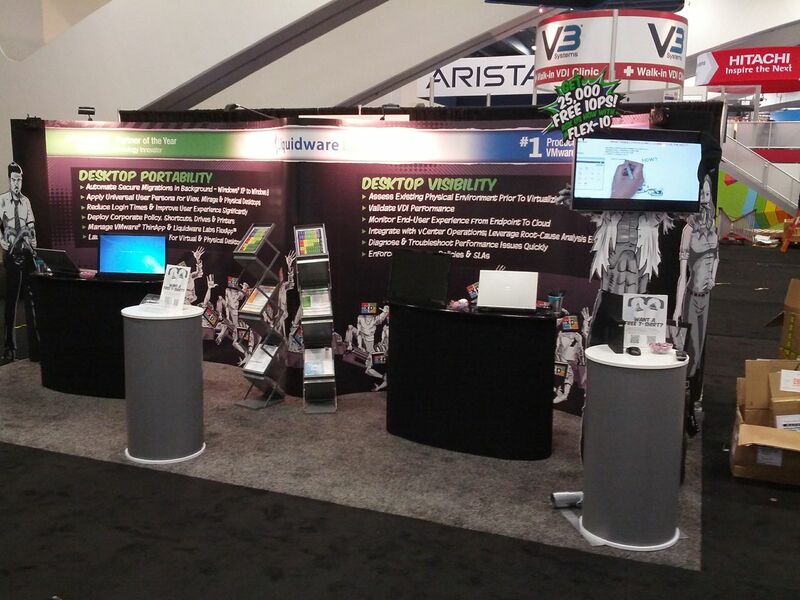 Here are some sites of Liquidware Labs at VMworld. 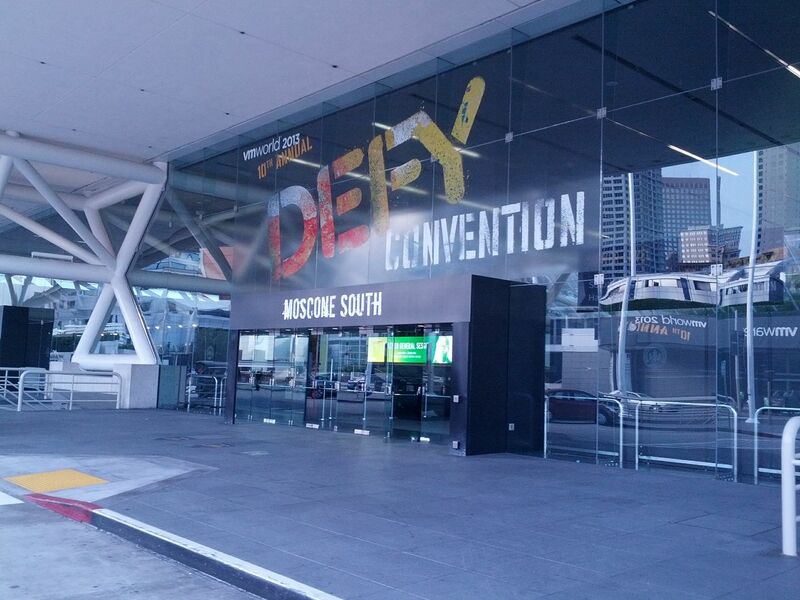 Come see us at Booth #741. 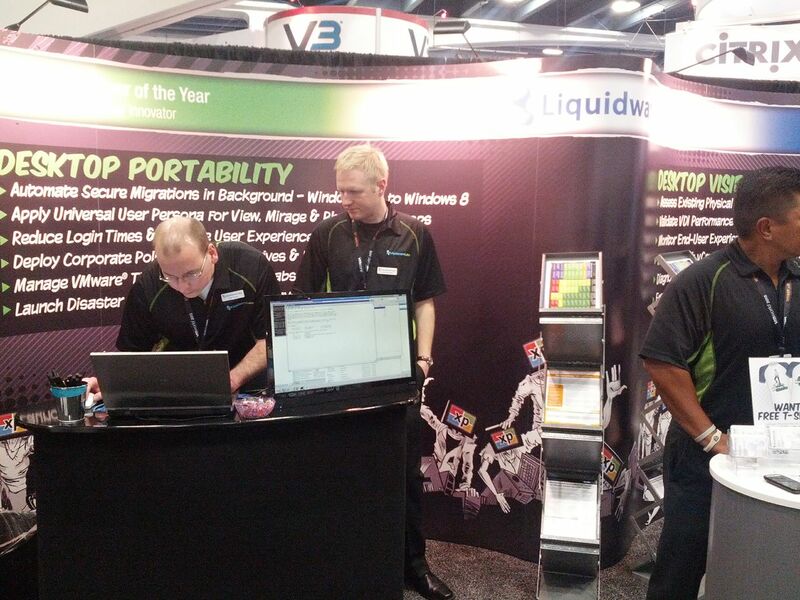 Day 1 is complete and everyone at Liquidware Labs looks forward to the rest of the week at VMworld 2013. It is going to be a great show.